The EMERGENT WORLDS project is in many ways a prototypical project for this kind of a workshop to discuss. A key feature of the Future Learning Lab is this emphasis on research-based co-production of complex learning narratives. The project began – and was financed – as a collaborative challenge involving the University of Agder in Southern Norway, the world-leading data/documentation center GRID (UNEP-afiliated, located in the city of Arendal in Southern Norway), and several independent media-makers. Our primary objective in this pilot stage of the project is to forge a platform for complex co-production of new media-based learning materials. Given the collaboration with GRID/UNEP, the central thematic for the project is SUSTAINABLE DEVELOPMENT. Other labels could as easily be “green economies” or “green politics”. Our basic idea is to foster a hands-on High School classroom experience with “the real deal” — the political and societal aspects of pushing forth a COMMON FUTURE. For those who may remember that far back: The label Our Common Future is the title of a book and a report to the United Nations, from 1987. It was co-authored by the then Norwegian Prime Minister Gro Harlem Brundtland, who headed the UN task force to forge a vision of the related world challenges of fighting POVERTY and fighting ENVIRONMENTAL DEGRADATION. And the challenge remains fundamentally a political one. 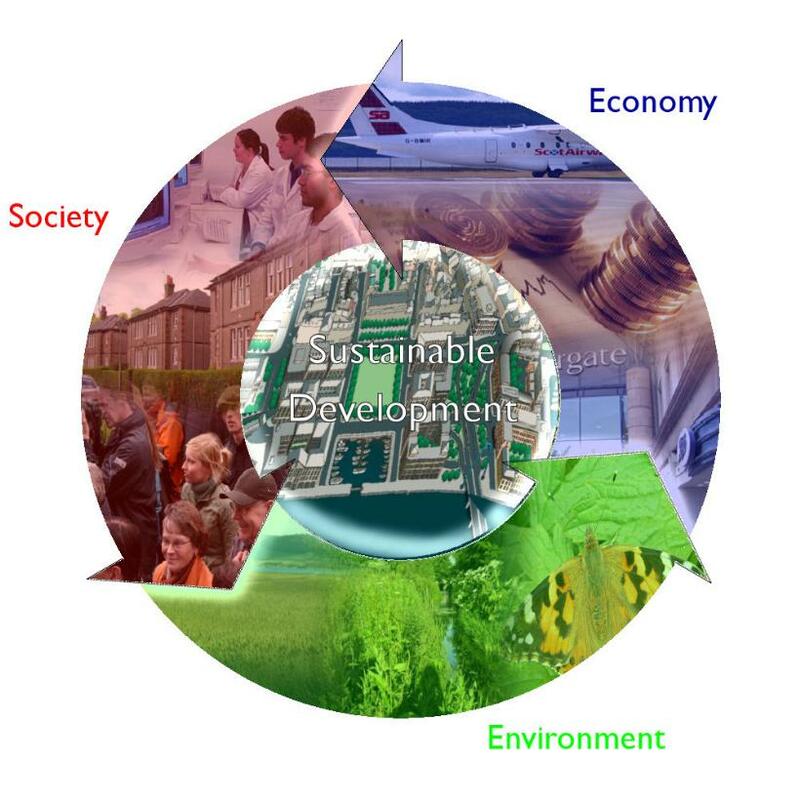 From the learners point of view: How does one foster a societal vision of sustainable development that is at one and the same time both idealistic and probable? What technical, social, economic and POLITICAL challenges come to mind? The short story behind the EMERGENT WORLD PROJECT is that we are planning a multimedia co-production of educational materials aimed for High School usage, in which we not only narrate the primary elements of “sustainable development” but rather tell these stories or the Grand Narrative in a manner inviting game-like collaboration. We will not produce a High-Tech game, but a game-like problem-solving setting, with some DIGITAL ASSISTANTS (videos, small games, quizzes, social media interactions, etc.) to help spur the collaborative group-mode classroom work. The project idea will be presented for discussion at the workshop, with a presentation uploaded on this website. Hopefully, the approaches and questions that we are dealing with, have generalized value for others in the group – in which case we might share experiences, worries, target-group understandings, and more. THE EMERGENT WORLDS PROJECT will have a Norwegian stage 1, and hopefully an English language stage 2. I just read an article describing a UN report that notes that the number of people younger than age 18 in Africa will grow by two-thirds to nearly a billion by 2050. The report predicts that 40% of the world’s children will live in Africa by 2050; in 1950, only 10% of the world’s children lived in Africa. Given these statistics, and the fact that we will have friends from South Africa at the workshop, I think that exploring ways to create engaging, fun and high quality learning materials for African students about sustainability seems like a very worthwhile effort. And lots of interesting things are emerging that can students both uplifting positive opportunities around sustainability as well as emerging threats. New thinking and new technology in cement production, for instance, may not only reduce cost of production but may lead to dramatic CO2 reduction, according to recent research. So exploring these kinds of developments in interesting and engaging narratives, with use of multimedia, games and perhaps simulations, to teach students how different futures could evolve, open up interesting and new ways for learning.